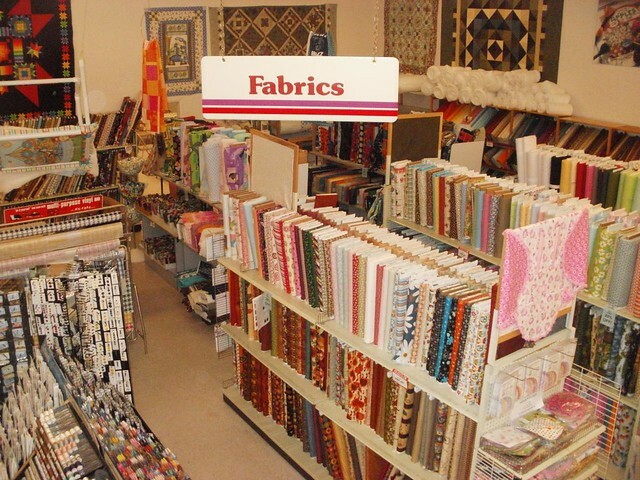 Stylish Fabrics is located at 138 North Main in Logan Utah. Our store has been family owned and located in this big historic building a half block North from the Logan Tabernacle for many years. 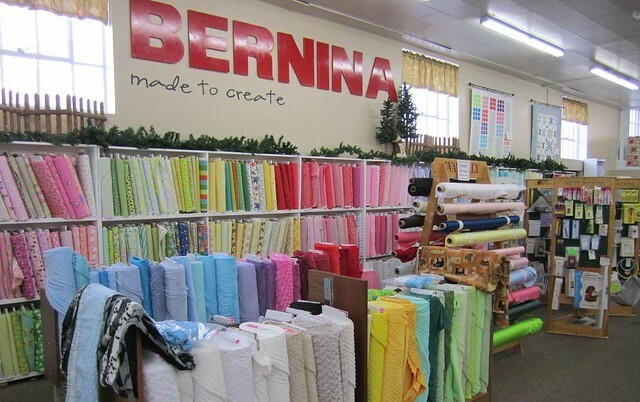 We are a full service Bernina dealership and beautiful Quilt Shop. 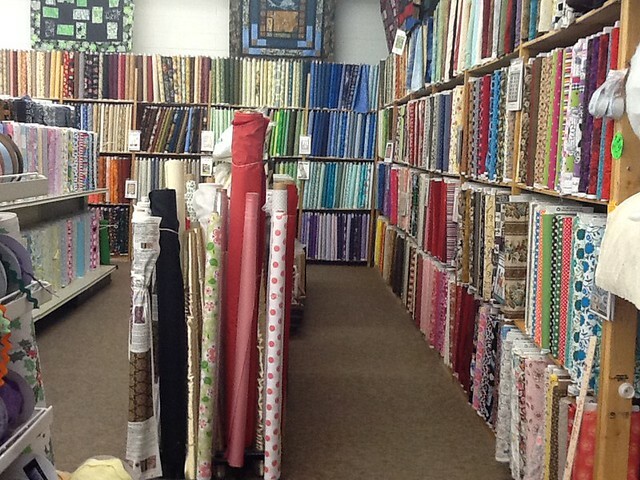 We have thousands of bolts of cotton, flannel, and minky fabrics. 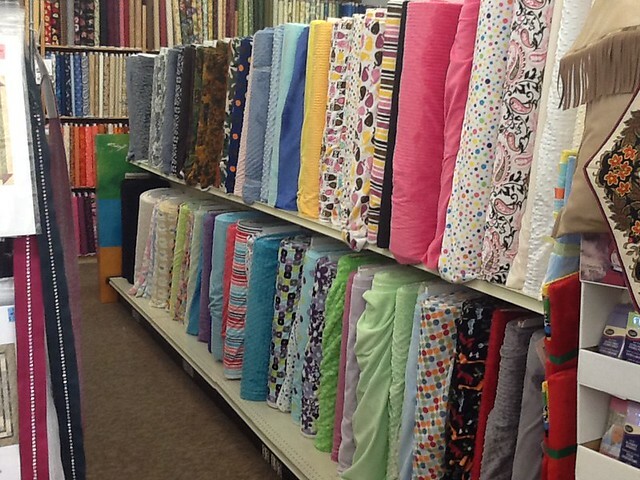 Our store displays more than 40 quilts at one time and many of them are kitted for you. 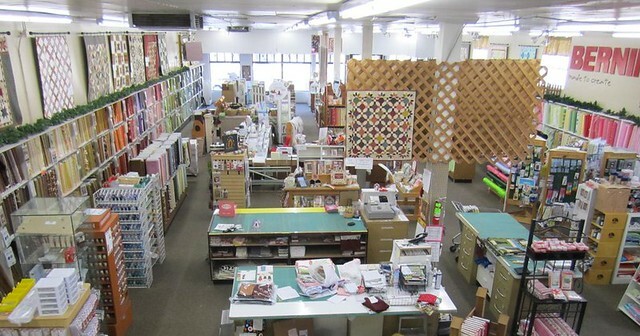 We offer classes for sewers of all ages in quilting and clothing construction. 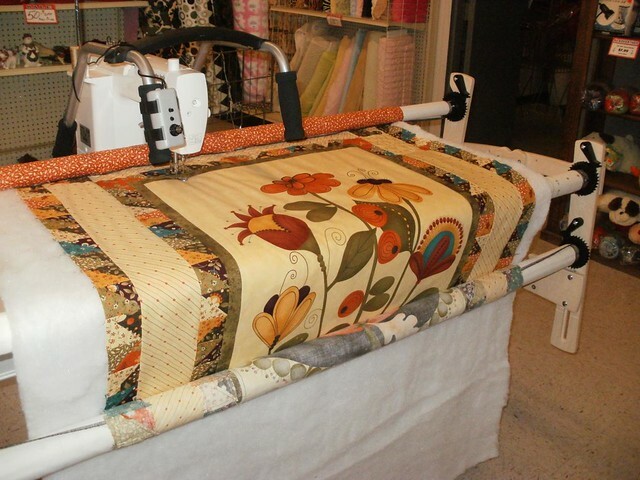 We sell and service HandiQuilter Quilting machines. Our staff are experienced, kind, and very helpful. We would love to see you in our store! 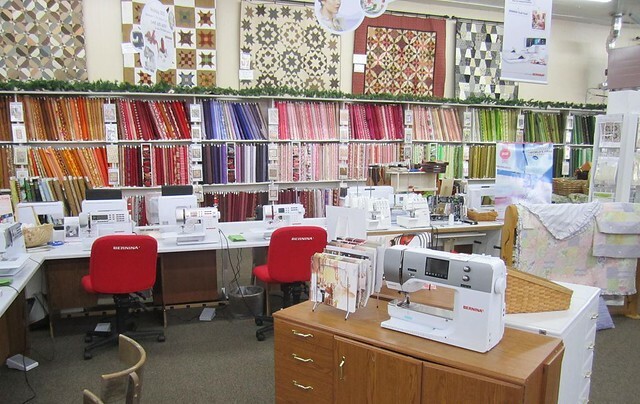 Ace Hardware might seem a strange location to find fabrics, but people here have been making this their destination for over 28 years. 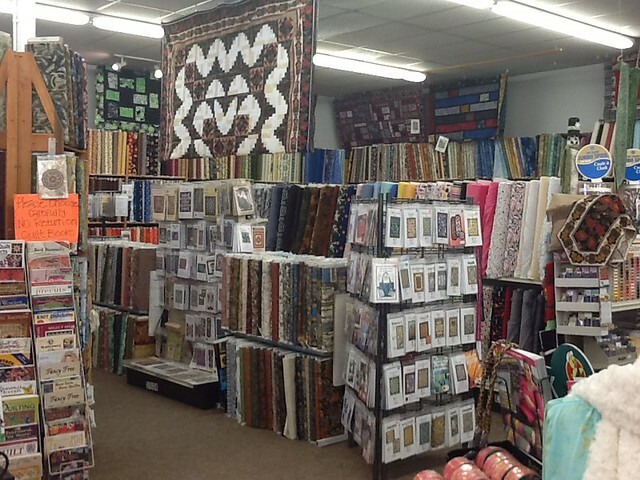 Here in Kemmerer, Wyoming, we have a large, soothing, cozy minky selection, a generous western and wild life selection, and over 20,000 yards of some of the most irresistible fabric you’ll see. 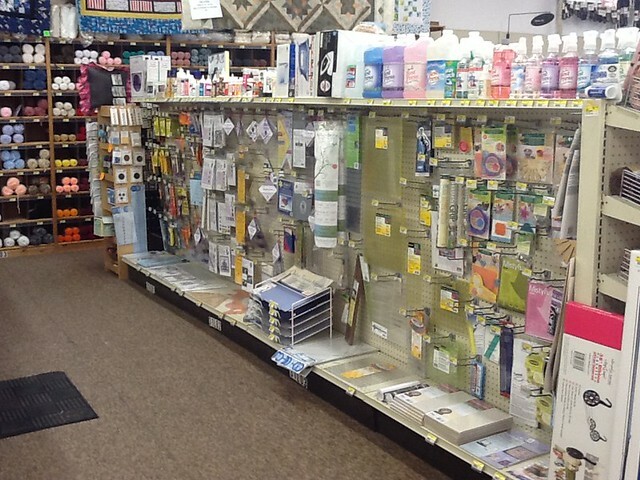 Everything else you’ll need is right at your fingertips in our pattern, notions, and template sections. We try to carry everything from the basic sewing needs to more specialized crafting and apparel. We love to talk projects and have lots of examples. Come in and see us soon. Madsen’s Crafts & Framing has been owned and operated by Dale and Pat Madsen for 36 years. We are located on the west side of Idaho Falls. Sixteen years ago, we built our new store on West Broadway. 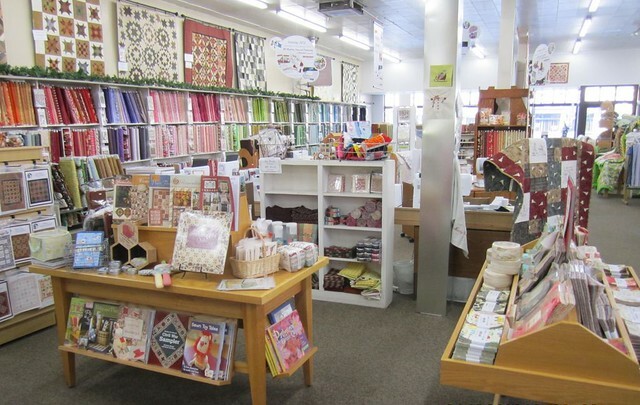 We sell craft supplies, trampolines, (yes, trampolines! ), custom framing, Grace Quilt frames and fabric. 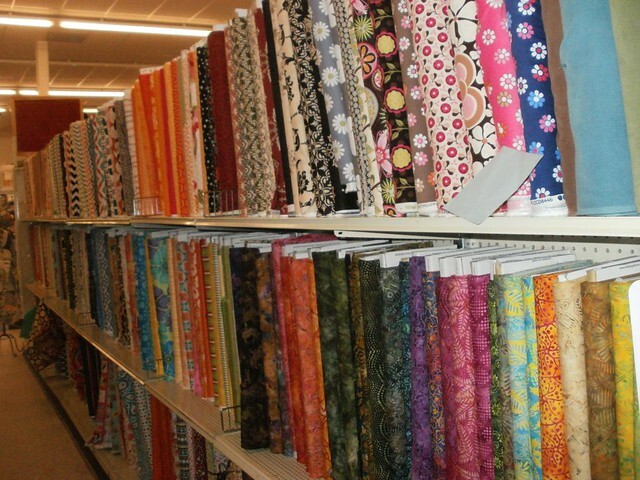 We have a great Fabric Dept! 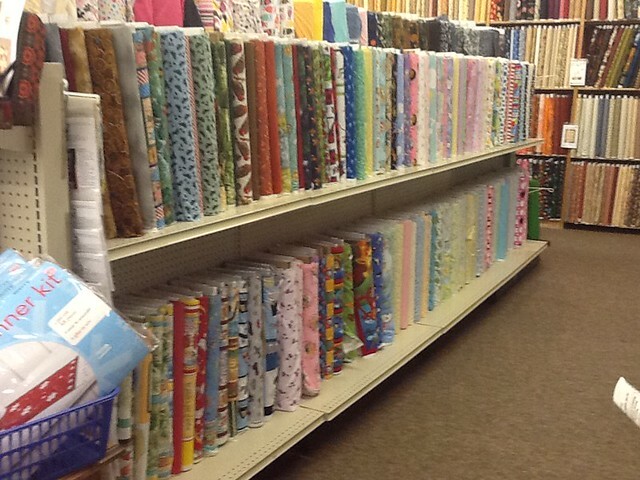 We feature a huge selection of flannels, minkee and quilting fabrics. 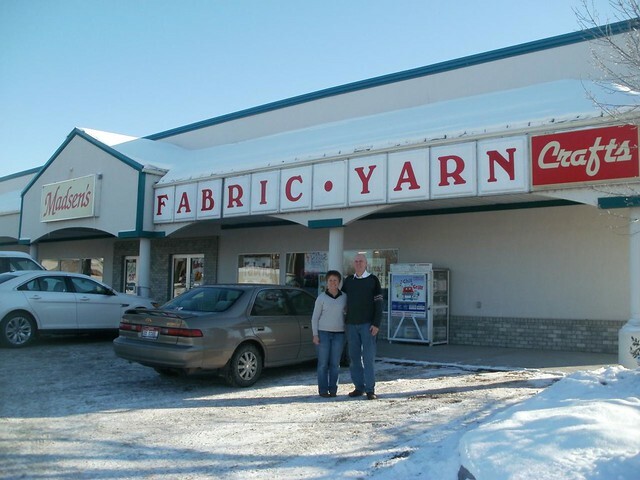 We also have the largest selection of yarn in Eastern Idaho. Come check us out, we are such a fun store to shop, often people say we have things they have looked all over for. We’re getting ready to play in the garden at the 2013 Shop Hop! What’s your favorite part of the garden?? We’re excited to announce that one of the options for the Grand Prize Winner this year will be this beautiful Bernina 530 Sewing Machine valued at $3099! That means that if you visit all 13 shops in the Shop Hop, you’ll be eligible for the drawing to choose either this machine or a quilt retreat for 8 people. Gosh, we wish we could win! Check out the Prizes page for more info on all the prizes, and the How It Works page for more details on how to participate. And to see all the shops participating in this year’s Shop Hop, visit the Shops page.